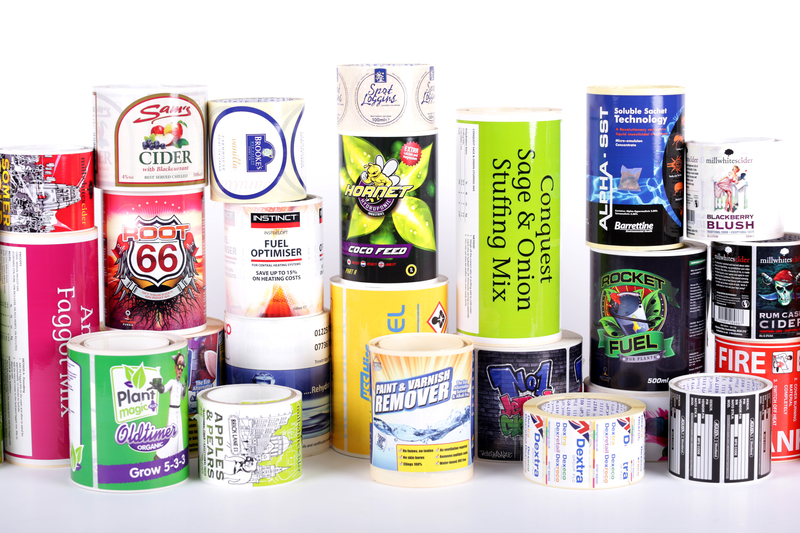 Besides our printed range, we produce plain labels for both retail and industrial needs. 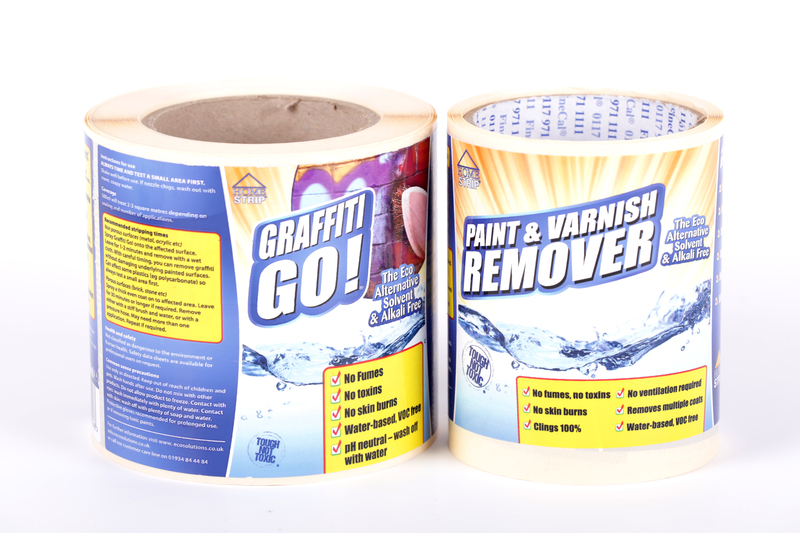 Normally supplied in matt white with a permanent adhesive for general work requirements, we offer in addition bespoke labels based on other type materials with their associated permanent or removable adhesives. Once, ice cream label-making was very much seasonal and therefore specific materials could be brought in to satisfy demands from those manufacturing companies. Labels and stickers play an important part in product marketing and promotions. 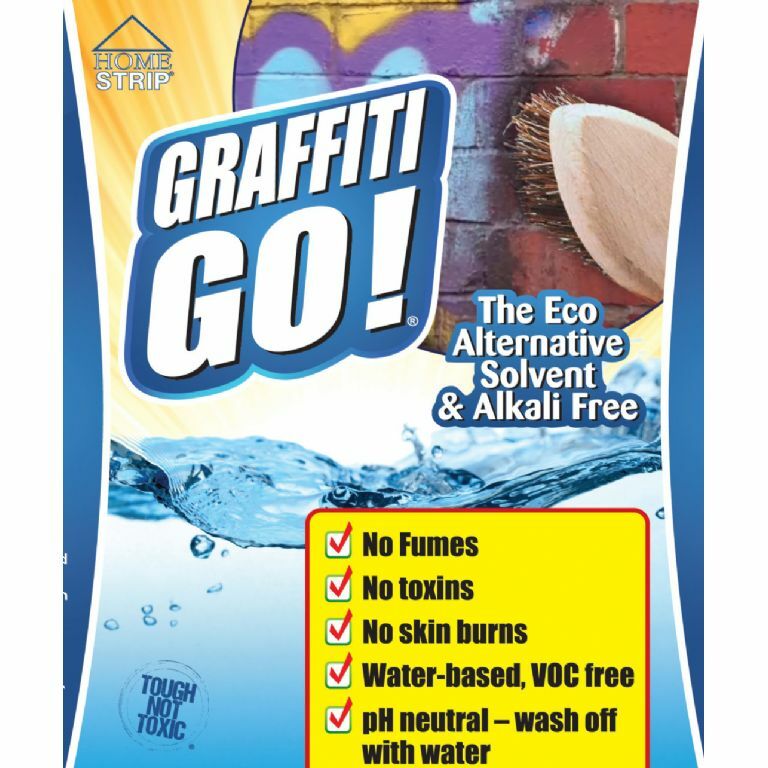 Labels serve many purposes and importantly may contain all essential product information, ingredients or even product unique selling points. Labels also need to be visually appealing so that the product stands out from the crowd. We operate an in-house policy of keeping samples up to date of what we’ve produced recently, and therefore you’ll receive a selection which represents the quality of our work. 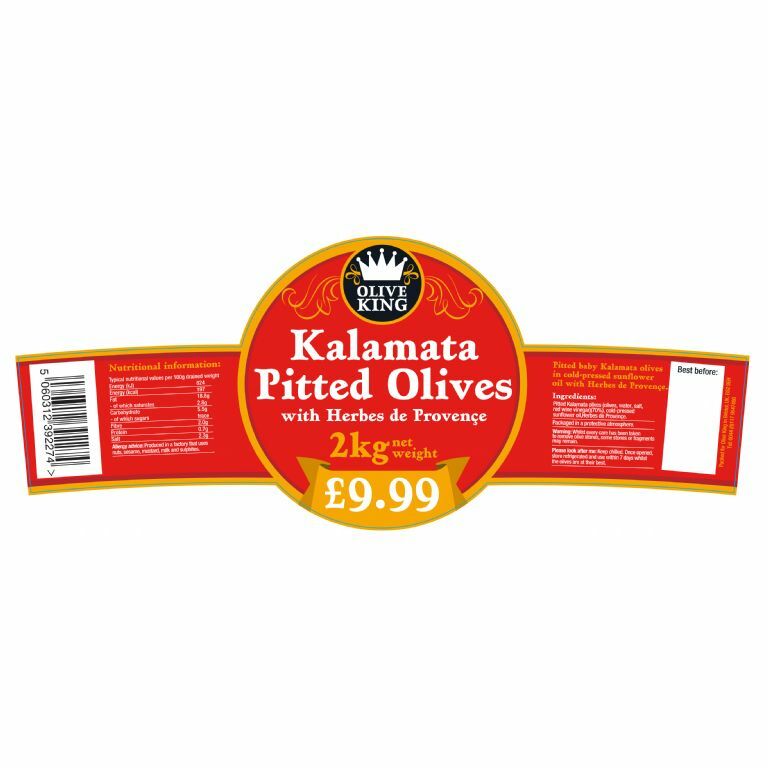 Printed sticky labels are a great way to promote your business, to label a jar to advertise the contents of the insides or even to label fruit in a supermarket. 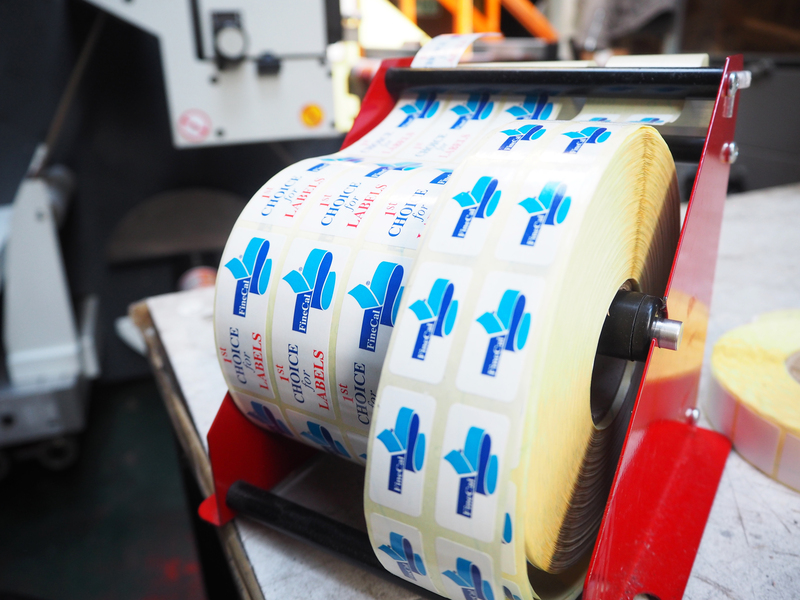 At FineCal we frequently print short and large runs of self adhesive labels, from rapid label printing to counterfeit protection, unique labels to cost effective labels. 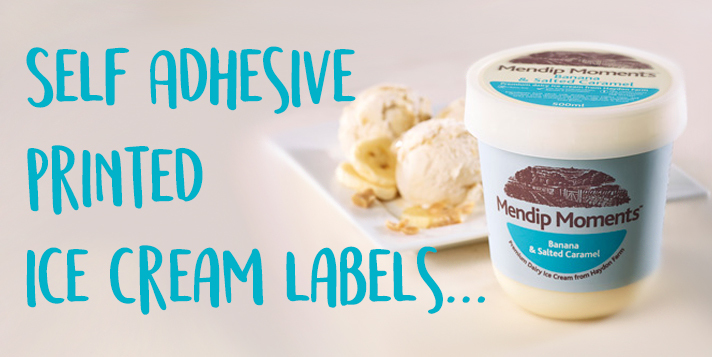 At FineCal we produce a large range of Ice Cream labels for our customers so we really know how important it is to have high-quality and professional labels. 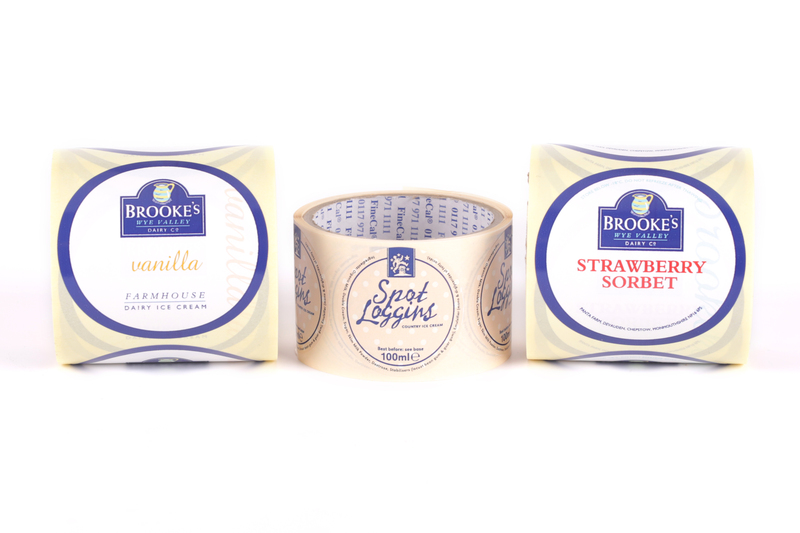 We can help you with your own custom printed Ice Cream labels ready for shops and customers. 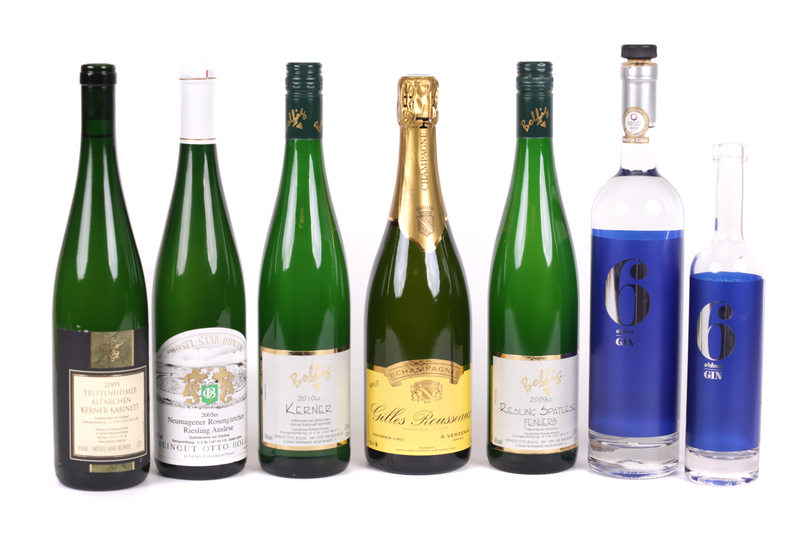 It's difficult to go wrong with a bottle of wine at Christmas. However, if you're planning on using the same label that you use all year round, you may have to rethink your wine label strategy. 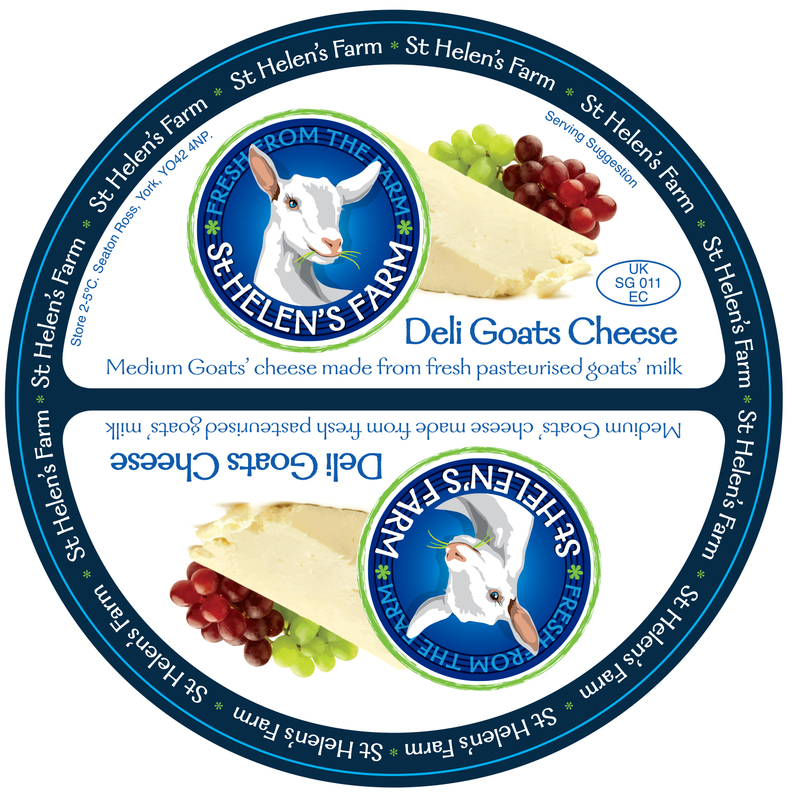 Why Should I Create A Christmas Cheese Label? You’ve just finished a delicious Christmas dinner, now for the finishing touch, a delicious cheeseboard. However, with such a large amount of competition, how do you make sure your cheese stands out above the rest on the shelf? The answer, your cheese labels. For those struggling to find a Christmas gift for a loved one, it's hard to go wrong with a delicious selection of beer. So as a business how can you take the advantage over your competition? Black Friday, 25th of November. The incredible US shopping spree has reached UK shores. Low prices are found everywhere and as such you'll need something else to convince shoppers to purchase your products. So how do attract these customers? Simple, a beautiful retail label from FineCal. Black Friday, the shopping tradition from the United States of America marks the start of the holiday shopping season. The morning after Thanksgiving stores open their doors to welcome eagerly waiting customers with incredibly low prices. Some shoppers even start camping outside stores on Thursday evening in order to be one of the first in line for the bargains inside. So why are digital labels so great? We have many reasons but if you’d like to inspect our work for yourself, we offer free digital label samples. Why Do People Choose To Drink Bottled Water? Today, bottled water is everywhere. There are dozens of reasons for this, from the taste of individual waters to the potential health benefits. However, how much of this is actually true, and how much is simply down to great water labels design? So you own a cafe. One of the most important parts of health and safety in your workplace is ensuring that food is kept hygienically, safely and stored for the right amount of time. One of the simplest ways people do this is by ‘dating’ their food. Some businesses use pieces of paper and sticky tape to do this, but this wastes both time and money. 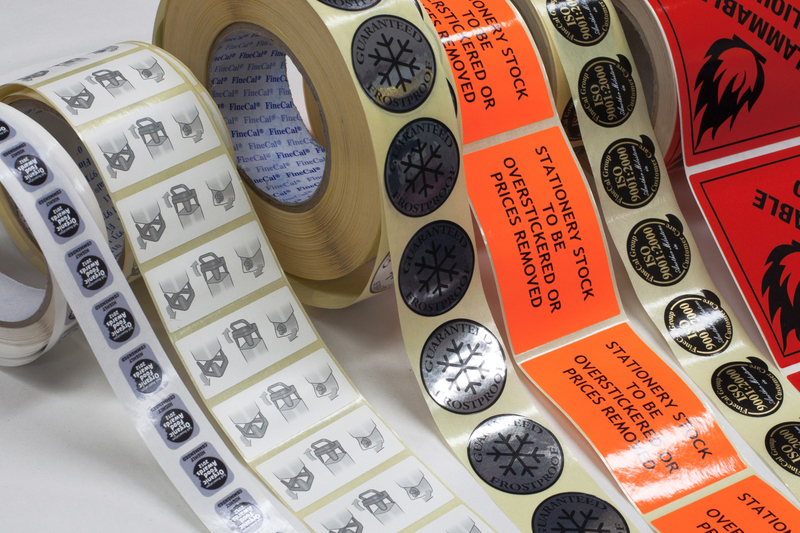 Revolutionise your business with printed labels. Digital Labels: How are they made? Unlike press printing, the digital printer requires no plates to be changed between images, increasing efficiency. Brexit; What Does It Mean For Labels? Brexit, weeks after the vote it's still on everyone's minds. What does X, Y and Z mean for the British public now? One thing people have neglected to mention in the Brexit debate is something many of us take for granted, Food labels. With the Rio Olympics rapidly approaching, some of the event’s biggest sponsors have really started to push their marketing campaigns to raise awareness and interest. Coca-Cola has never been a company to hesitate when trying new things, and they’re proud to adjust their packaging to appeal to their audience. Modern products need to be used in a huge range of situations. Usage is a major part of any design process, and creating a product that fails to survive the operating conditions is a sure fire way to ruin your business. 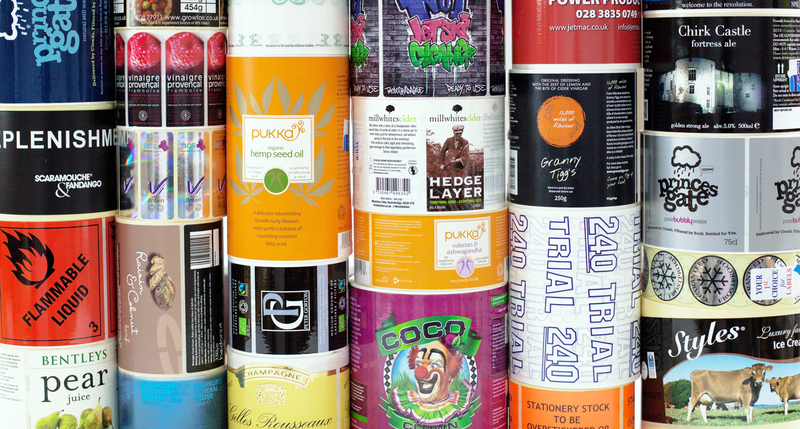 Labels are more important than ever for a full range of products. Without effective printed and sticky labels, products would be practically impossible to identify on the shelf. 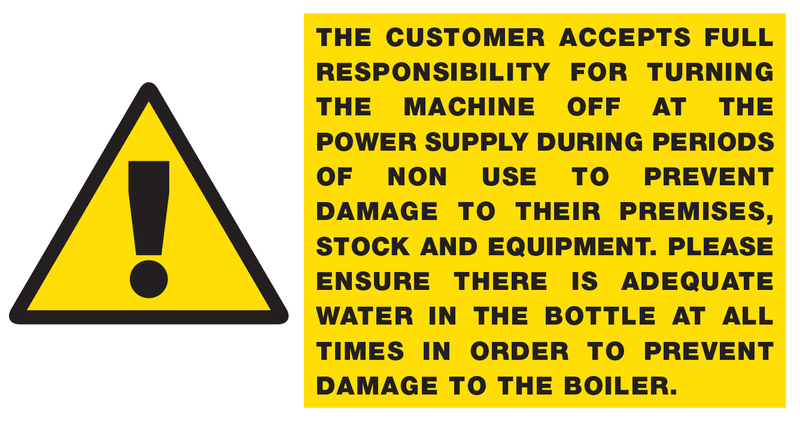 This is especially true when it comes to items which require specific chemical labels to ensure complete user safety. Keep Your Products Branding Up To Date, With FineCal! 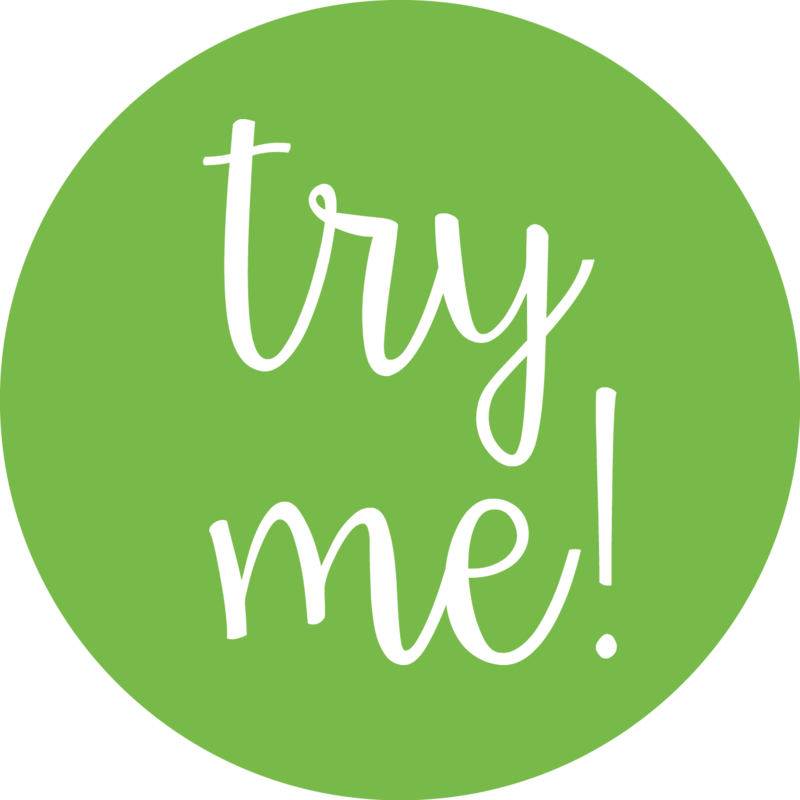 If you want to make sure that your business remains competitive, you can’t afford to let your product’s labelling fall out of date. You need to make sure that you keep on top of your marketing and that it consistently appeals to your target audience. With the industry-leading digital labels printing and design service from FineCal, you can keep on top of your branding. 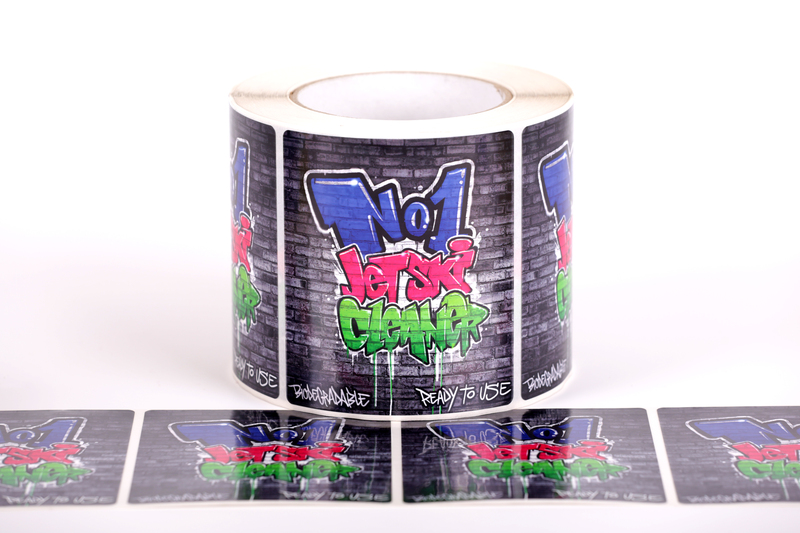 Why You Should Print Self-Adhesive Labels For Special Edition Products! Many smaller businesses have been critical of the feasibility of special edition products in the past. This is particularly true if they are only going to be produced in an extremely small number, such as to cover a special event. 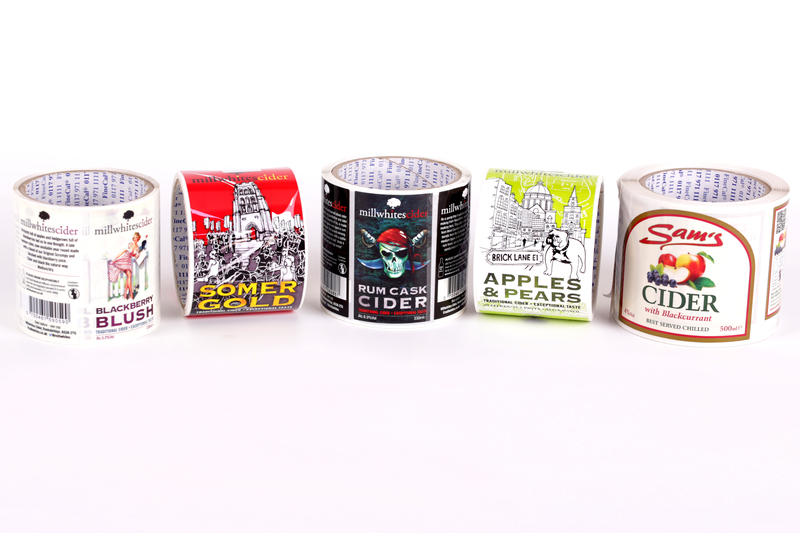 However, thanks to dedicated teams like ours, you can now quickly and easily create and print self-adhesive labels for small runs of limited edition products. 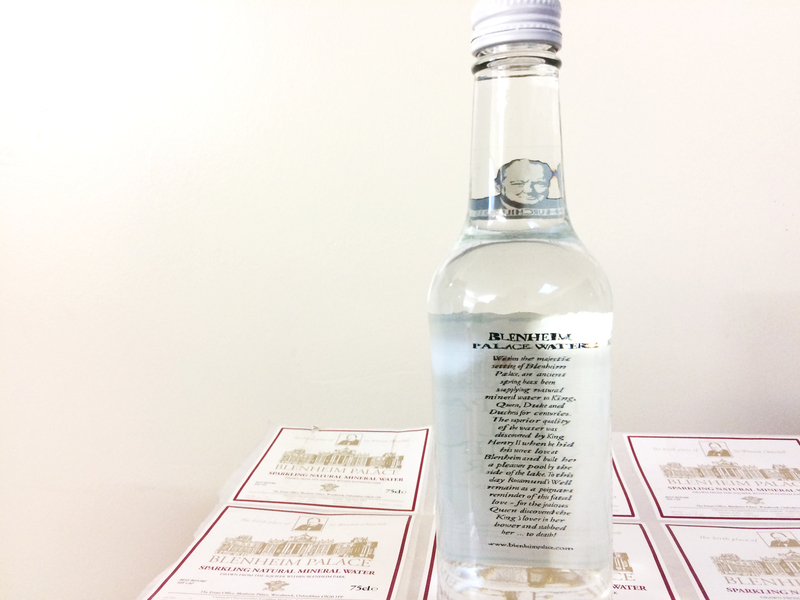 Why Should You Create Water Labels For Your Hotel, Gym Or Spa? We all need water, that’s obvious. What’s equally obvious is that hospitality and health businesses should never miss an opportunity to market their brand and improve customer perception. 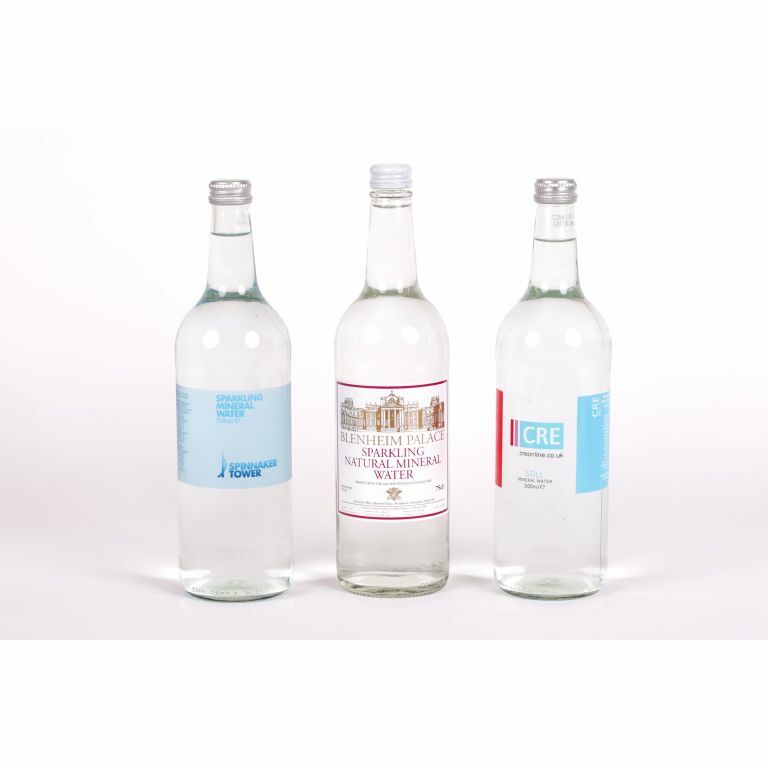 Whether you offer complimentary water, or you charge for it, creating fantastic water labels for plastic and glass bottles can be a truly rewarding way of increasing your customer’s awareness of your brand. 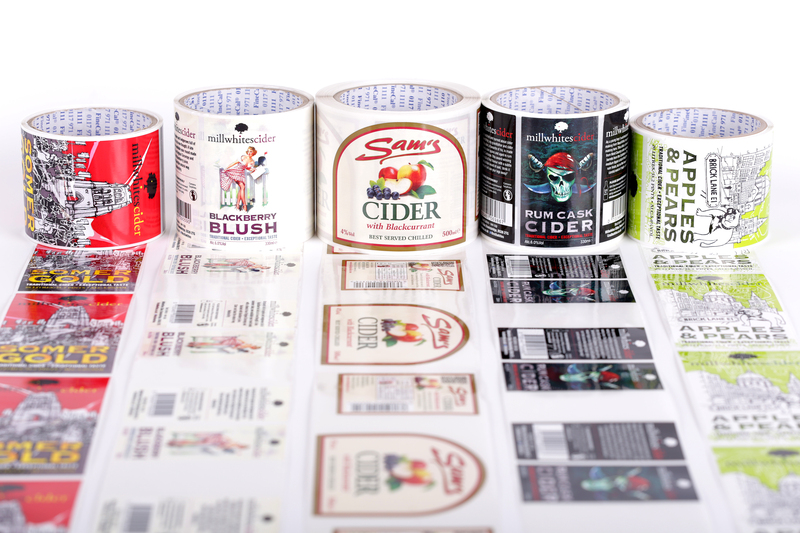 Design Digital Labels To Make Your Product Stand Out On The Shelf! Ensuring that your brand identity that matches your products, appeals to your customer and actually represents your business is supremely important when it comes to marketing and selling your products. 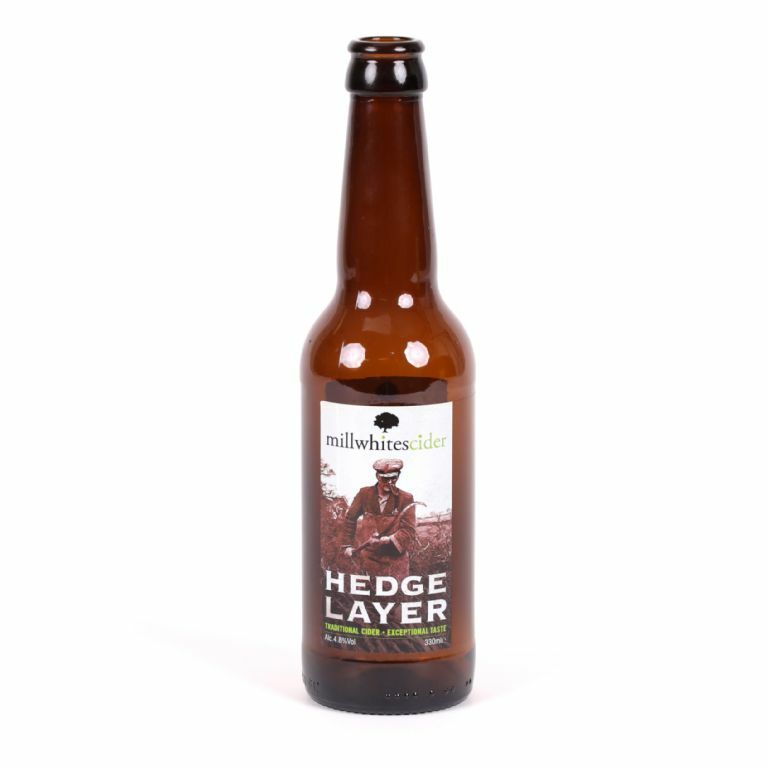 If you’re looking to make sure that your product can stand out from its competitors, it is absolutely essential that you make the most of the very best in digital labels. Designing food labels can be a major challenge for all kinds of manufacturers. The pressure to get it right, capture the brand identity, present the right information and appeal to your customer can be overwhelming at times, but that’s also part of the fun. Its fun to design fantastic food labels which really capture the essence of the food and your company. 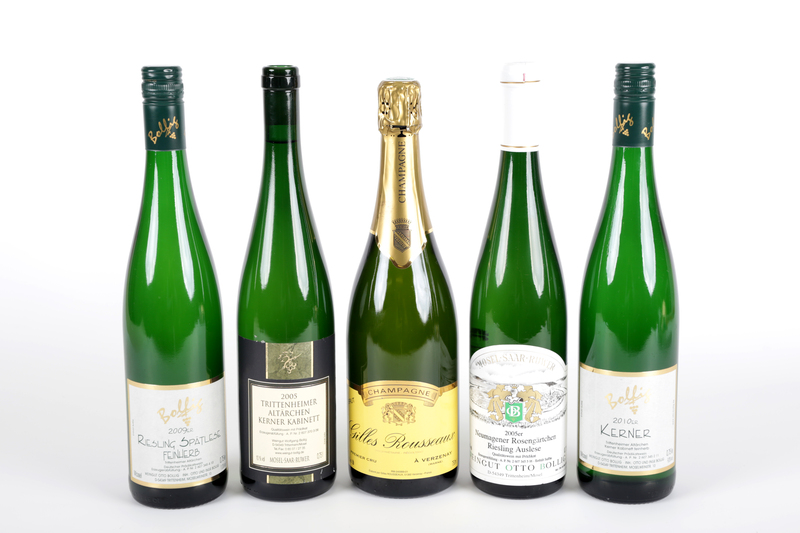 FineCal has been a family-run, independent producer of high quality labels since 1967. In those years we have developed an ever-growing list of happy and respected clients, one of which is Blenheim Palace. With its own macabre history, Blenheim Palace is a breathtaking estate with a fascinating past. Self adhesive labels , or 'sticky labels' as they are also known, have many uses for both at work and also at home. They are used in a variety of places nowadays, such as pricing in shops, due to the fact that they are incredibly durable. Why Are Food Labels So Important? Labels are of vital importance in the branding of any product, but for food labels they are essential for many other reasons. We all need to be aware of what we're eating, but healthy eating isn't just about ingredients and nutrition statistics. 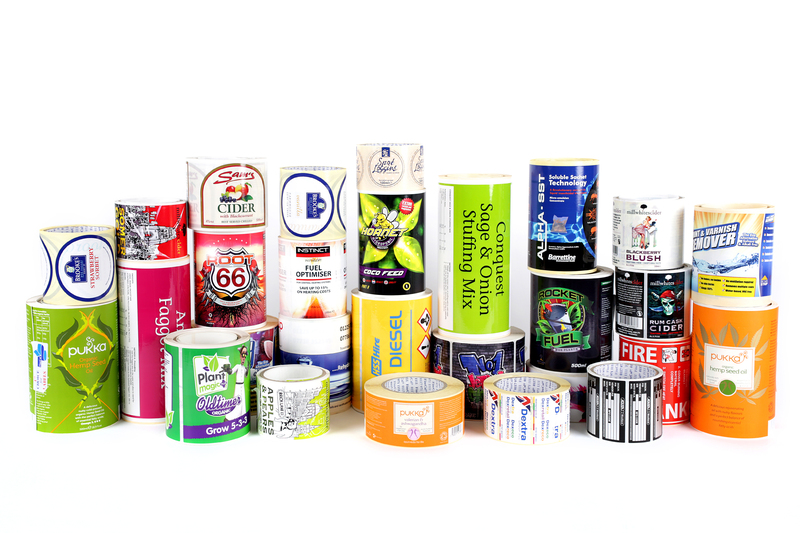 The Top 5 Benefits Of Digital Labels! The use of digital labels can really help not only boost your business's marketing and brand identity, but it can also protect your brand. In an age where households often contain printers, it's not so surprising that there has been a surge in counterfeit products. How Did Warning Labels Change In 2015? On June 1st 2015, the law on how warning labels on products are presented changed. After a period of easing out the old symbols, this law means that the UK now adheres to the Globally Harmonised System (GHS) of Classification and Labelling of Chemicals. Beer and Cider fans pay attention, for on the 26th and 27th February, Craft Beer Rising returns to the UK at the Old Truman brewery on London's Brick Lane. With tickets still available priced from around £15 - £20, don't miss out the chance to try showcased beer from breweries across the country! 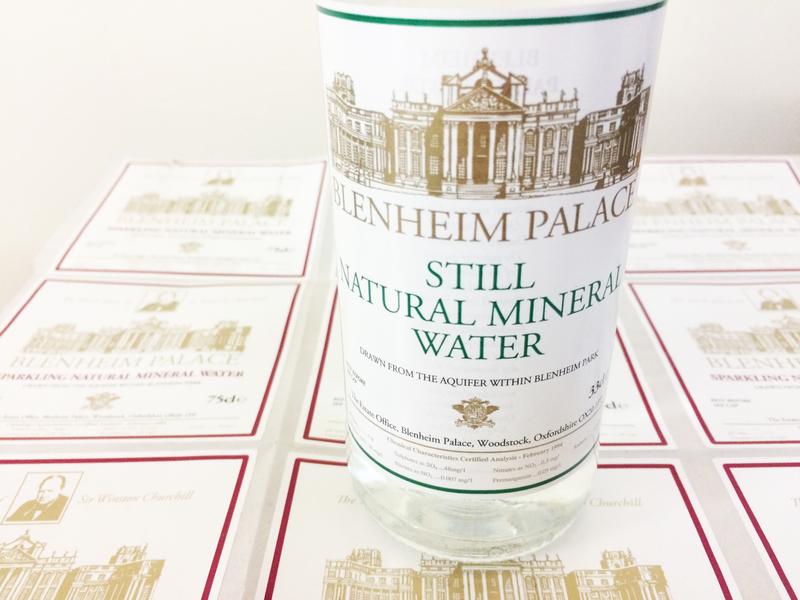 We supply flexographic pressed labels for the Limited Edition Blenheim Palace glass water bottles. Where the water is drawn from the aquifer within Blenheim Park in Oxfordshire, the birth place of Sir Winston Churchill.